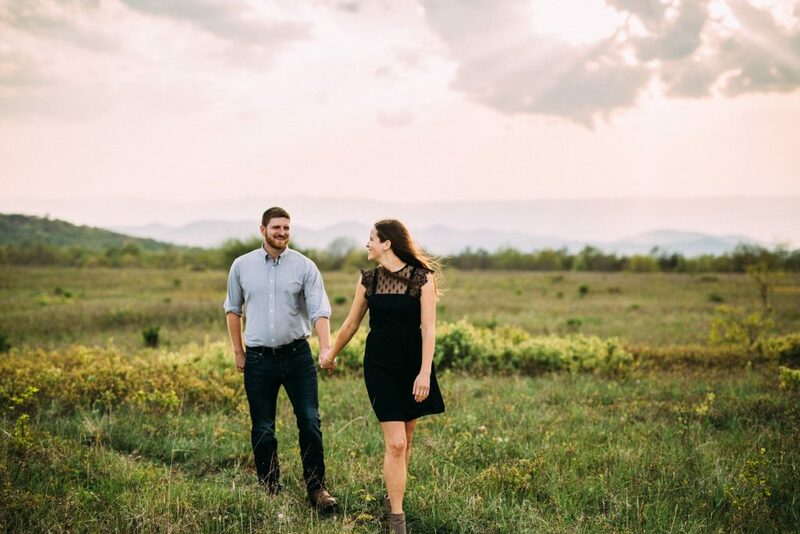 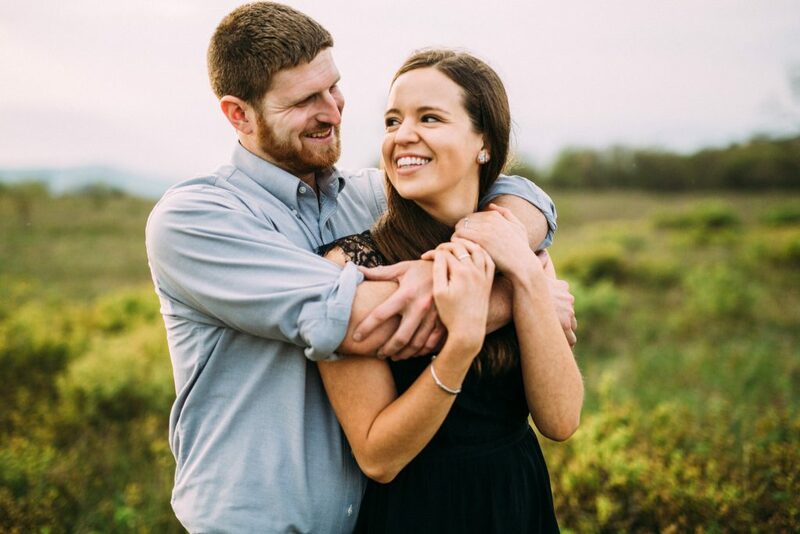 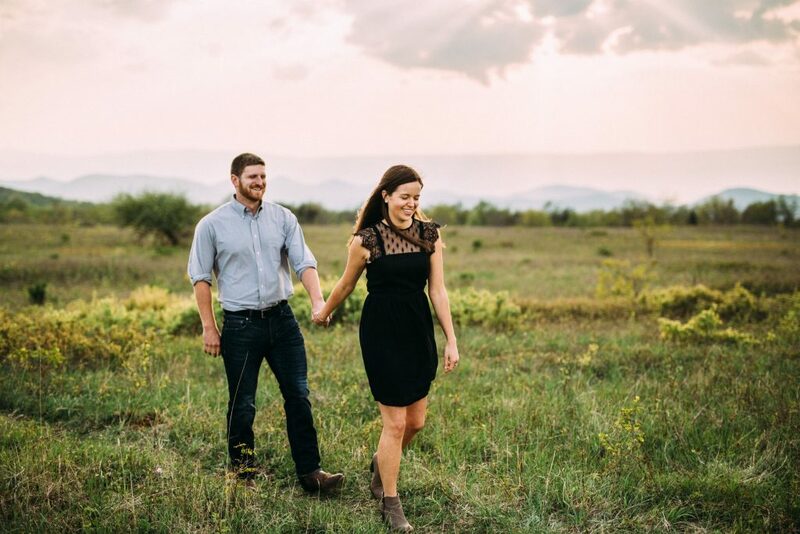 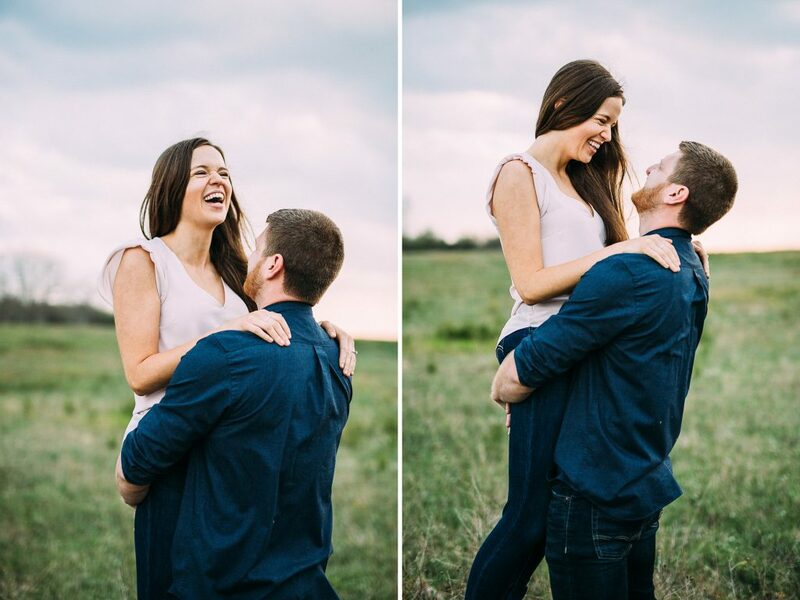 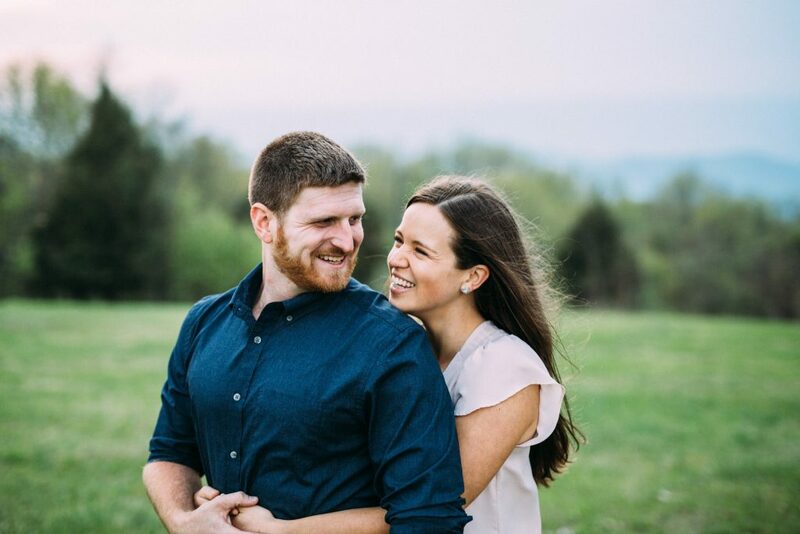 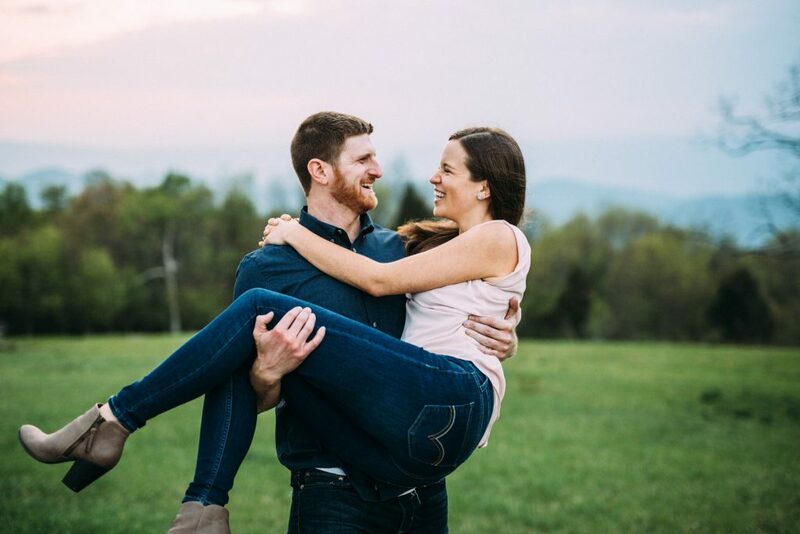 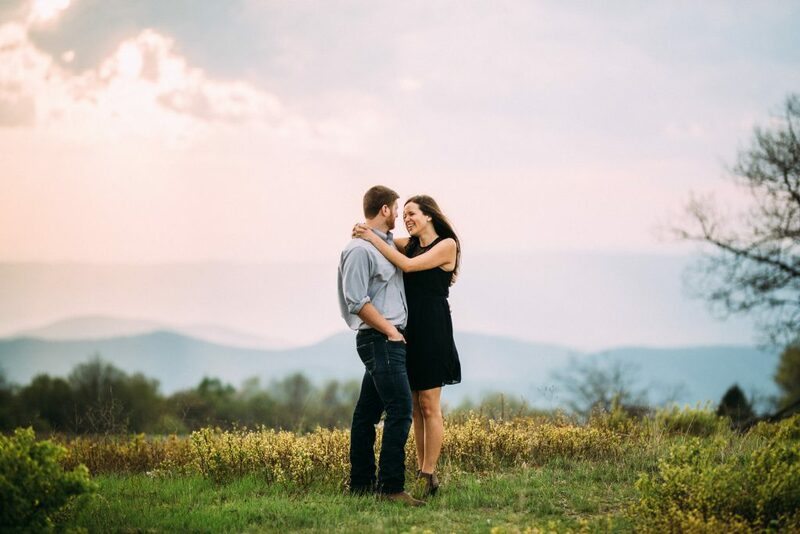 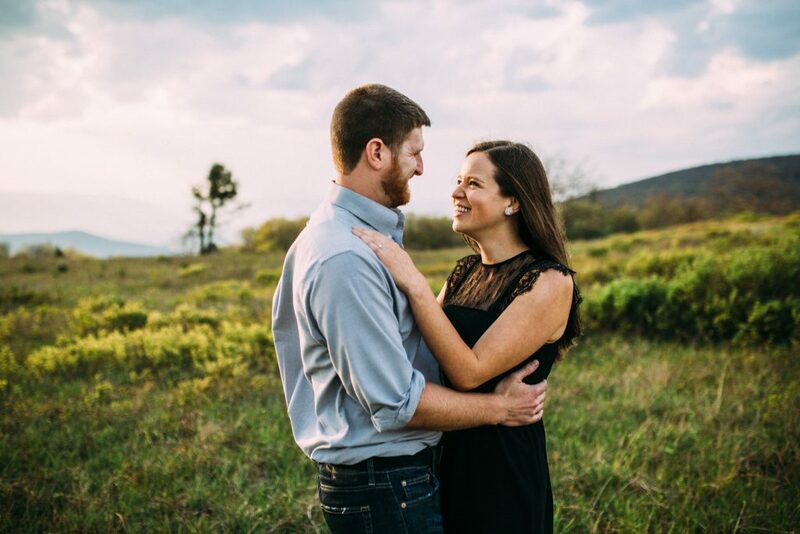 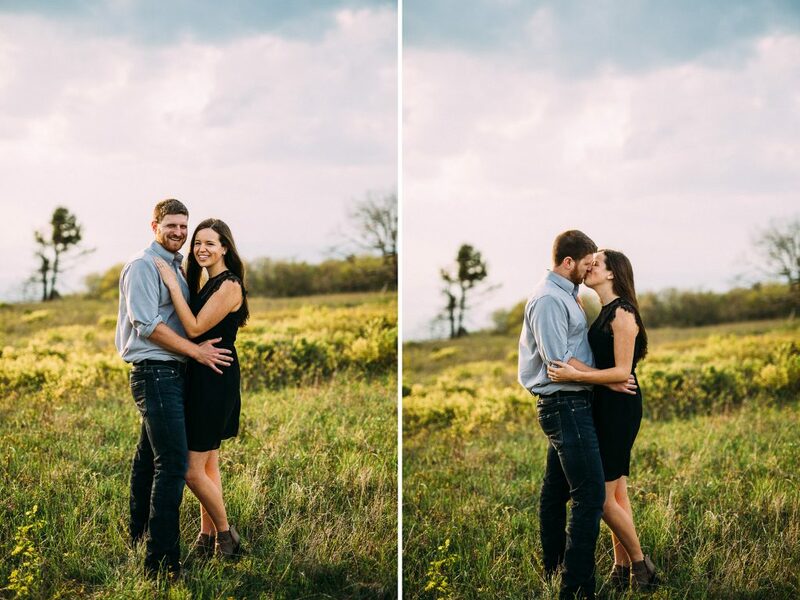 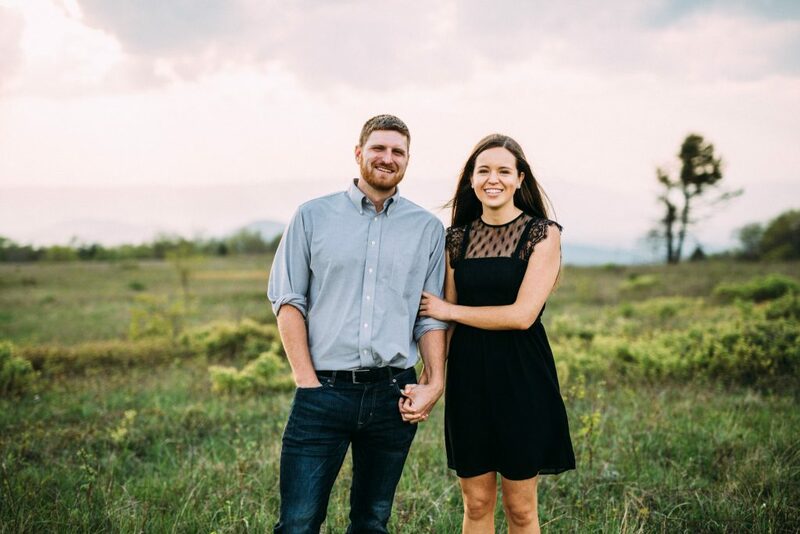 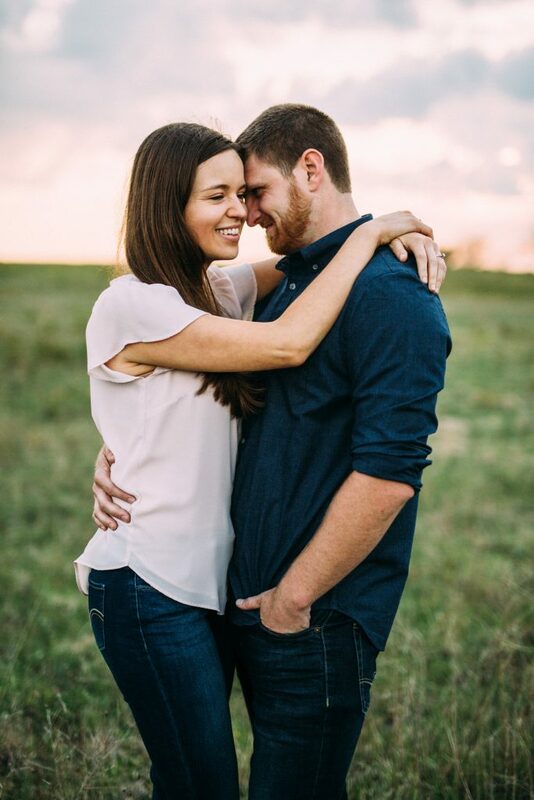 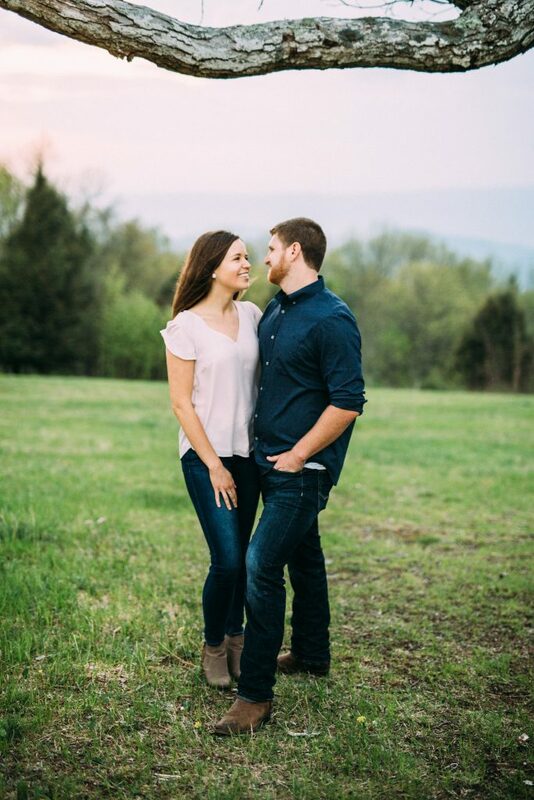 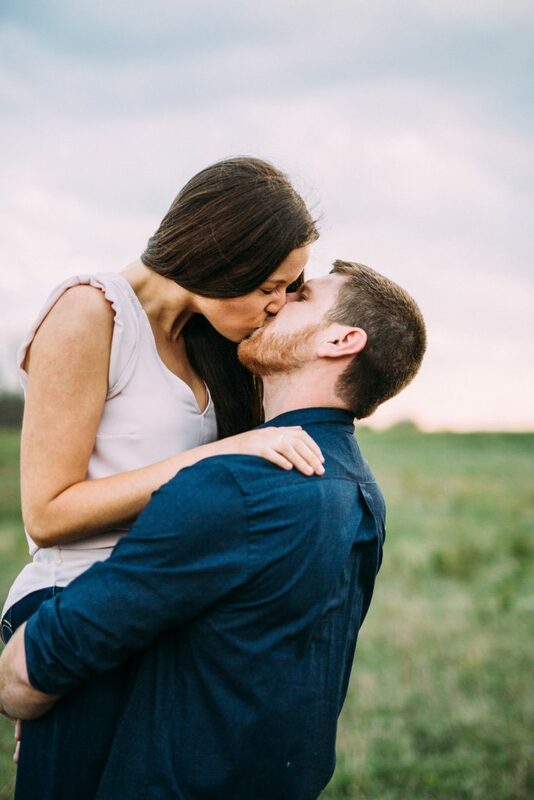 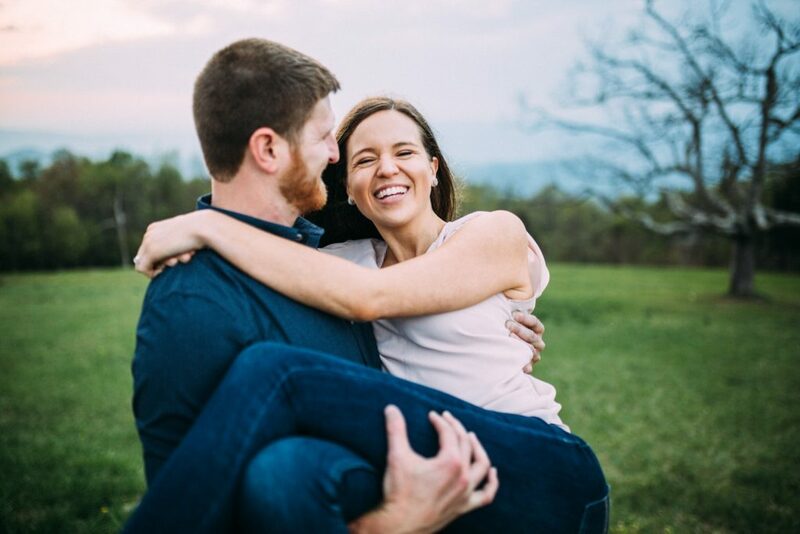 Jessica and Andy had a gorgeous sunset engagement session at the Big Meadows on Skyline Drive! 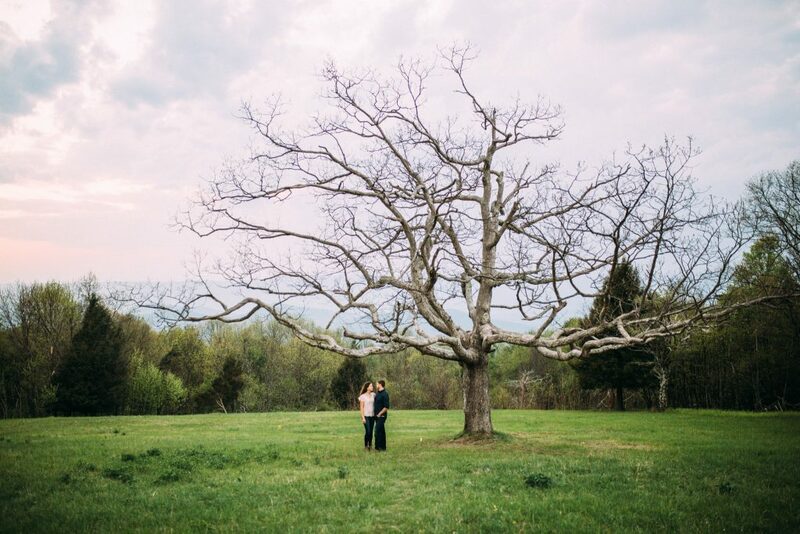 This area is such a beautiful location for photos, and we had an incredible sky to make the shots look even more epic! 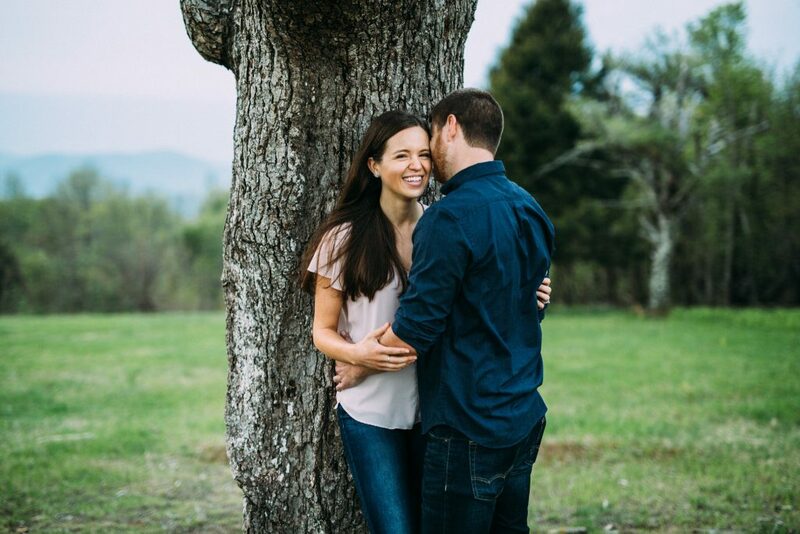 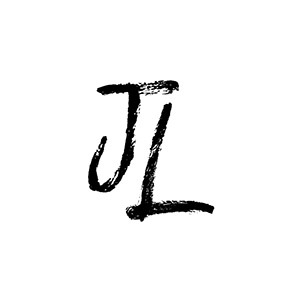 See their beautiful Gaie Lea wedding here!